Andres Iniesta pressed the big red button and the fireworks filled the Catalan sky, fireworks no-one anticipated nine months ago. No one expected Iniesta, for starters, to be walking away from Barcelona at the end of the same season in which he signed a lifetime contract. 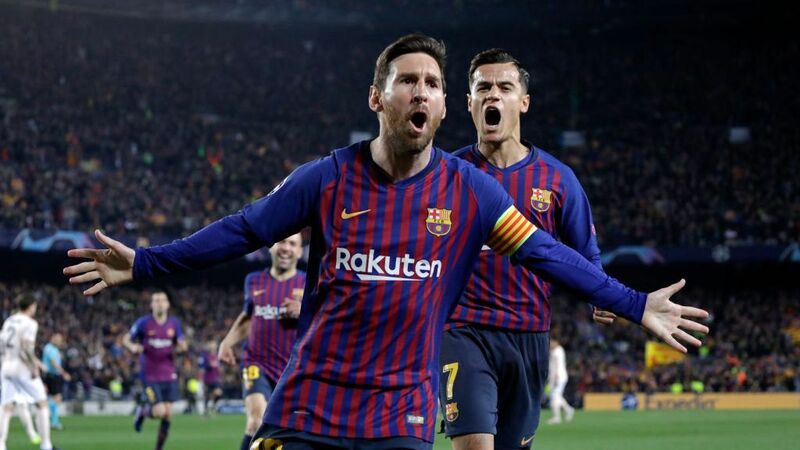 Few expected the Arctic Monkeys would be blared into a lit-up Camp Nou either, as pyrotechnics illustrated Barca's third domestic double in four years. 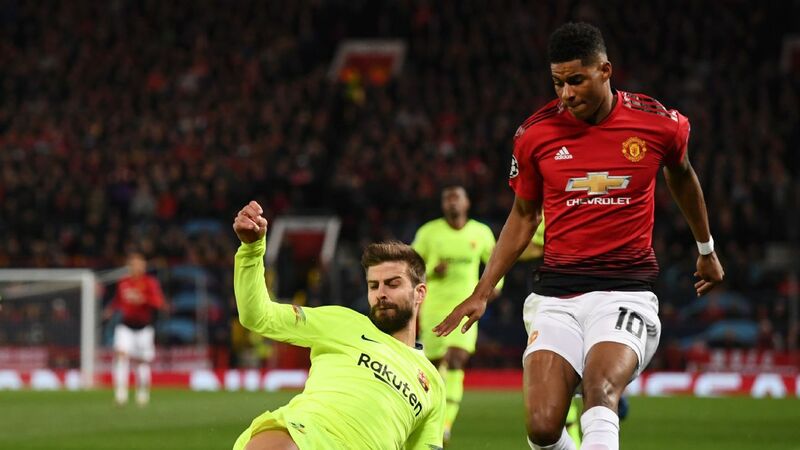 This was a season, after all, that began with a down-beat Gerard Pique saying he felt inferior to Real Madrid for the first time in a decade. Back then, Barca had just been beaten by their Clasico rivals in the Spanish Super Cup, another dig in the ribs on the back of a summer that had left them black and blue. Everyone knows how the club's campaign began but it bears repeating when a domestic double is somehow painted as an average year. Ernesto Valverde was thrown in at the deep end when he replaced Luis Enrique. Barca's Copa del Rey was dwarfed by Madrid's La Liga and Champions League double. The former Athletic Bilbao coach was the chosen one to try and wrestle control back in Spain, but he wasn't given a smooth start by any means. Neymar's move to Paris Saint-Germain and Barca's attempts to spend the €222 million they got for the Brazil star was a PR disaster. They were left looking like amateurs. Paulinho, nearly 30, was brought in for €40m to join an already ageing midfield and they broke their club record to sign Ousmane Dembele for an initial €105m. Too much? Probably, but their hand had been forced by Neymar. 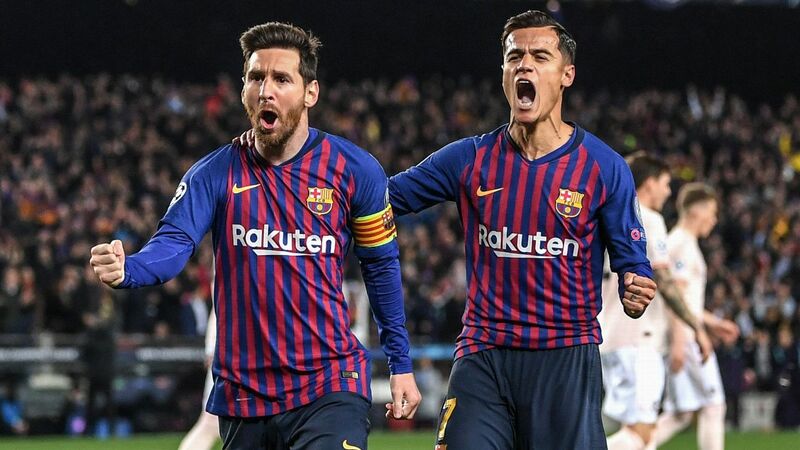 Failed deadline day moves for Philippe Coutinho and Angel Di Maria only extended the feeling those in charge didn't really know what they were doing -- there was even a coup attempt against president Josep Maria Bartomeu. It didn't look like the players had much clue, either. 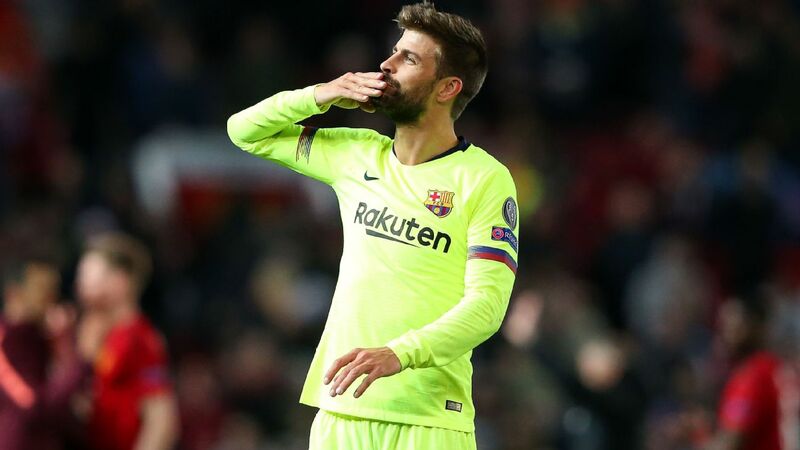 After the Madrid defeat, losing both legs of the Super Cup, few expected anything from them this season -- Pique included -- and still, the issues stacked up. 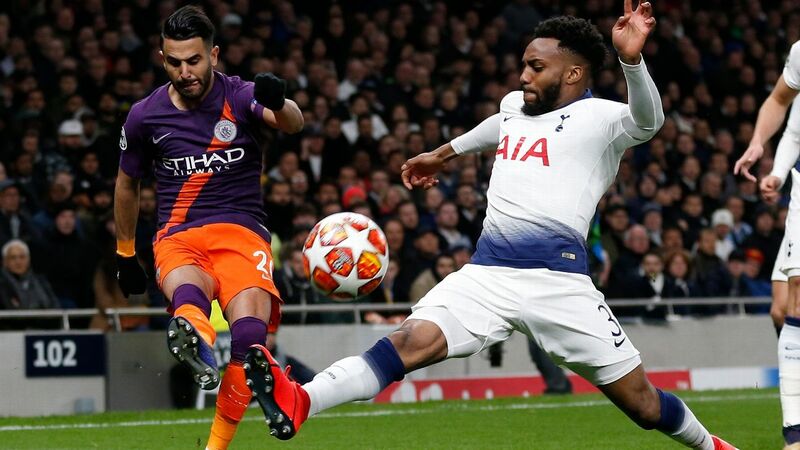 Dembele was injured in just his third game, eventually ruled out for four months, and there were political undertones clouding the preparation for most games as tension rose in Spain over Catalonia's push for independence. Valverde and his players insisted they were only focused on football but politics remained in the room. Things caught up with the dressing room on the day Catalonia held a unilateral referendum, with voters subjected to police violence. Some wanted Barca's game against Las Palmas that day to be called off but the club feared losing three points. 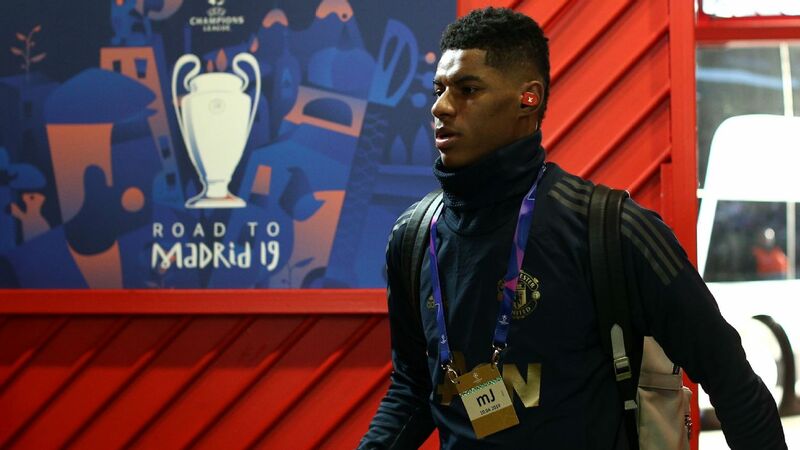 The players were asked what they wanted to do, which split the dressing room. Two players wanted the game to be called off but the rest didn't want to risk it. In the end, it was played behind closed doors, with two board members quitting because they didn't agree with the decision. Despite all of that, Valverde found a way for Barca to keep winning. 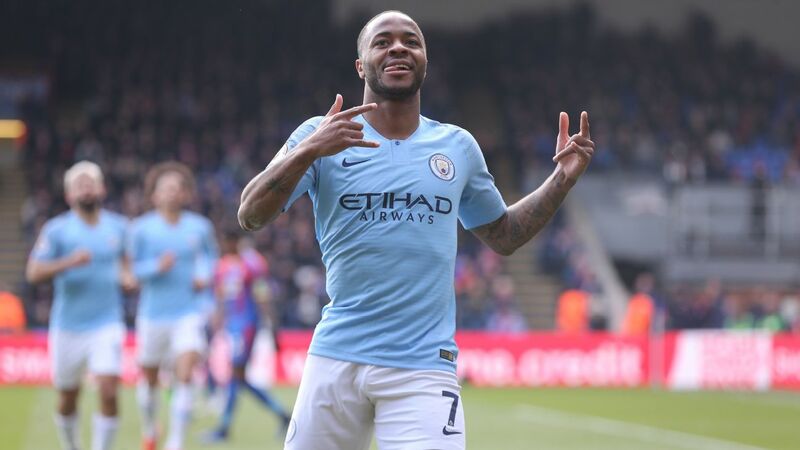 They qualified top of a Champions League group including Juventus top and made it to Christmas unbeaten in La Liga, ending the year with a 3-0 win against Madrid at the Santiago Bernabeu. Barcelona's season ended with two trophies and a league unbeaten run. So why doesn't it feel like it's enough? Still, everyone wasn't happy. There were complaints that Valverde had sacrificed style to be more solid; only at Barca and a few select clubs can this be seen as a bad thing. 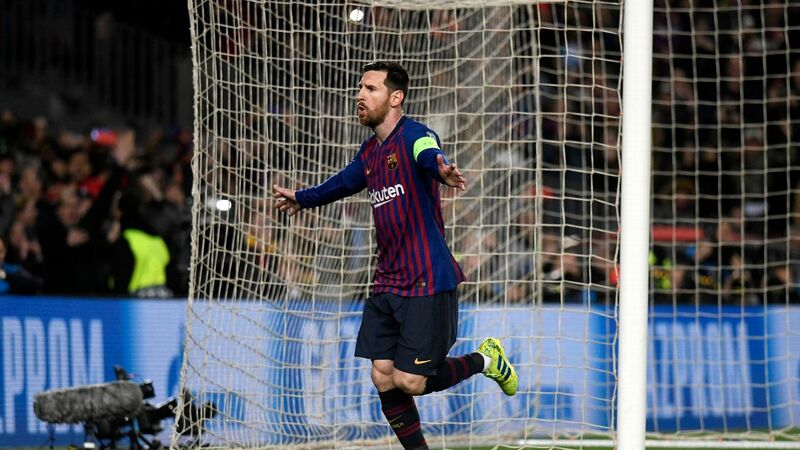 There were moans that they were too reliant on Marc-Andre ter Stegen keeping the goals out and Lionel Messi's usual magic at the other end. The club's Twitter account, incredibly, made the insinuation themselves. "The two biggest reasons we are where we are right now," one tweet read in November, alongside an image of Ter Stegen and Messi, provoking complaints from within the dressing room. While petty, the complaints came from the right place: togetherness. 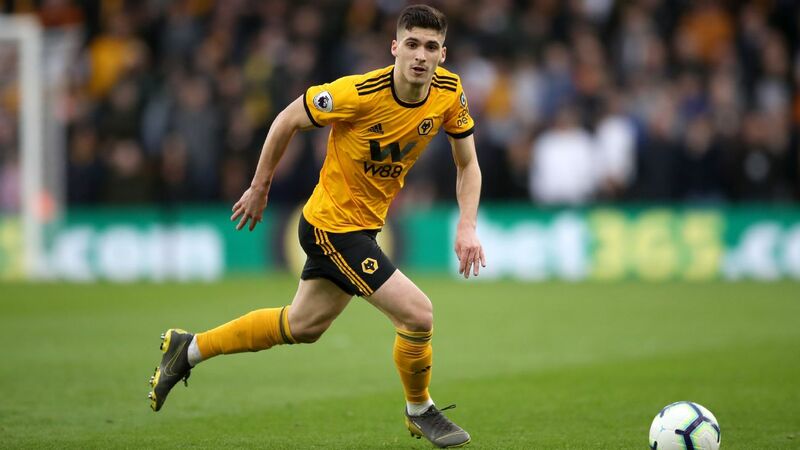 The players had pulled together to make things work and success on the pitch was not down to just two players; they were all playing their part. There had been no big meeting after the Madrid defeat in the Super Cup. There was no point of inflexion. Instead, the players simply bought into Valverde's methods. The Madrid loss illustrated points that had been made by PSG and Juve last season: Barcay were too easily exposed. That was the starting point for turning things around, a process which, in part, had already started with Neymar's exit. So, while the tweet highlighting Ter Stegen and Messi's influence carried some truth, it ignored the subtleties of the changes made by Valverde: ditching Luis Enrique's flirting with a back three to get the best out of Jordi Alba again, and picking a midfield to protect as much as to attack, with Paulinho often preferred to a third striker. It left a dependence on Messi and to a certain extent, Andres Iniesta and Luis Suarez, but it worked. 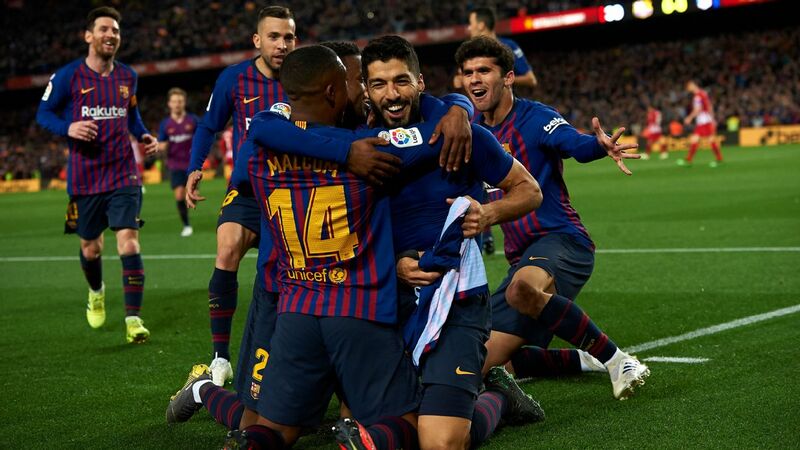 Barca didn't lose until Espanyol beat them in the Copa del Rey in January, ending their unbeaten run at 29 games in all competitions, but they turned that tie around and kept going in the league and in Europe though the winter months. 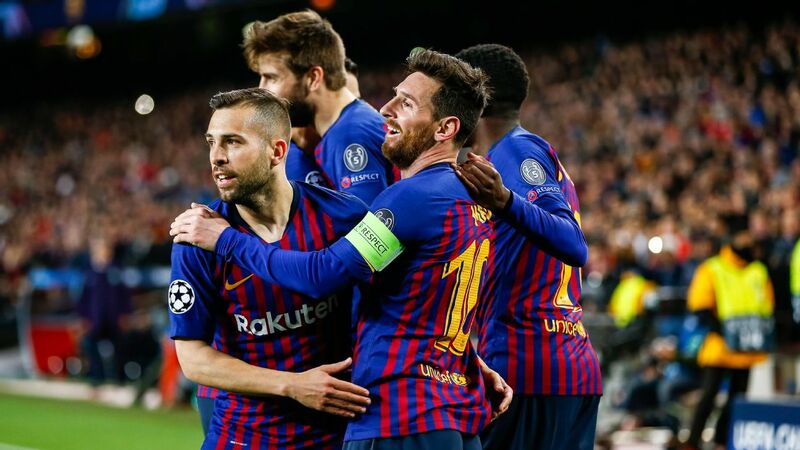 January came and went with the loss of Javier Mascherano -- a blow to the dressing room given his experience, leadership and friendship with Messi -- and the arrivals of Philippe Coutinho and Yerry Mina. By February, though, there were signs though that a treble was too much to expect. Barca struggled against Getafe, Espanyol and Alaves in La Liga and were outplayed by Chelsea at Stamford Bridge. The spine of the team were running on empty and they began to crack after the March international break. 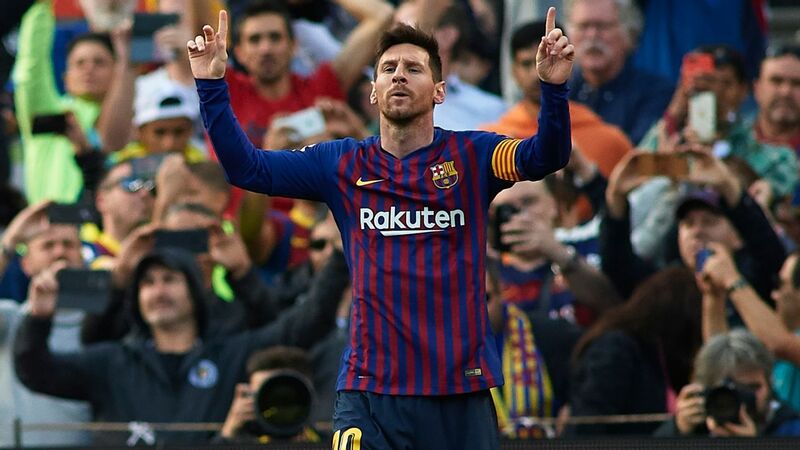 Messi returned from Argentina duty injured, saving the club's unbeaten league run at Sevilla, but he was not fully fit. Valverde has since admitted as much, suggesting he perhaps played too many games this season and some while not at his peak. 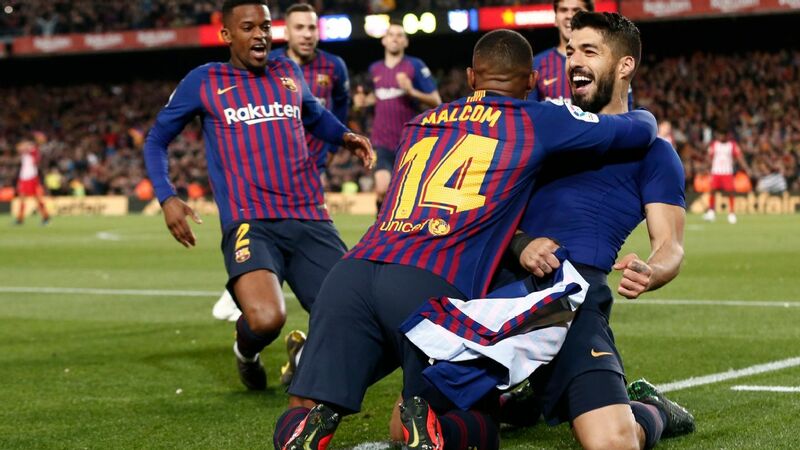 Barca had gone into April with a chance of winning three competitions and they ended it having won two of them but the loss to Roma marked them. And it still does. Throwing away a 3-0 lead against a side the local media had celebrated drawing was unacceptable. Valverde's conservatism was criticised and his job even placed in doubt. "The Champions League was a f--- up given the advantage we had," said Messi this week. "We [should have been] in the semis. It was a huge disappointment." An unbeaten season would have helped to mask that loss but that also escaped Barca, coming in their penultimate game. 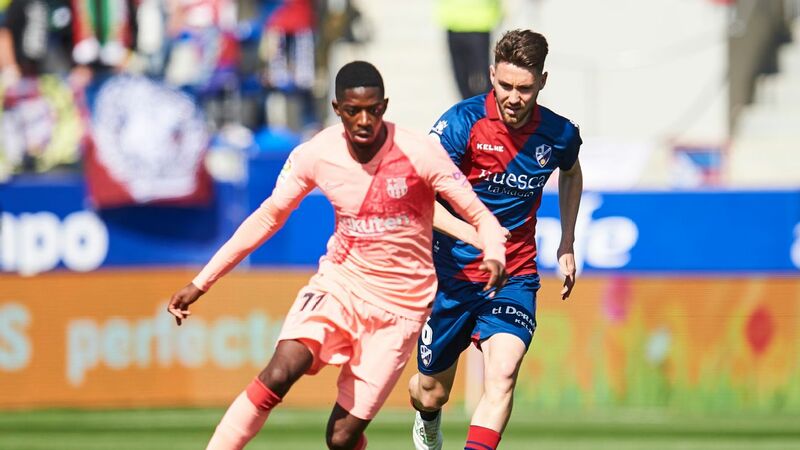 Beaten 5-4 at Levante, they missed out on the opportunity to become the first-ever side to go a 38-game campaign unbeaten in Spain's top flight. Instead, they had to settle for a domestic double and 43 games unbeaten run in La Liga, a new record. Iniesta's exit comes after Barcelona's latest league title, a miracle given how their season started out. It leaves an achievement that none expected -- Valverde said he would have signed up "with his own blood" for a double at the start of the season -- with a strange taste. 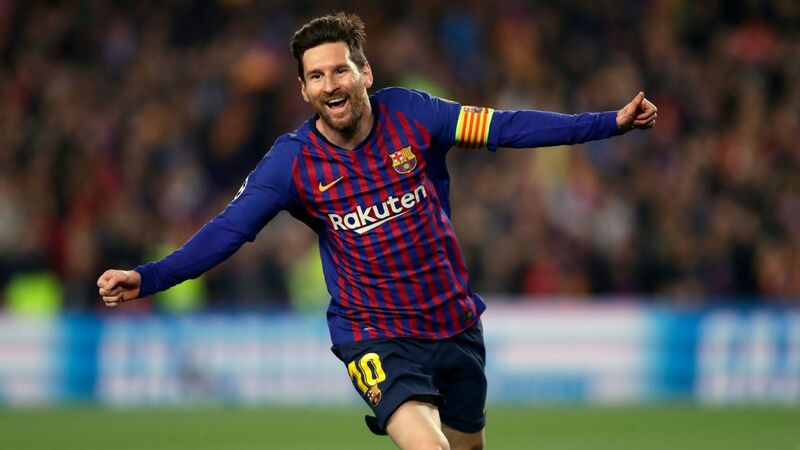 It was celebrated in style at Camp Nou on Sunday after the win against Real Sociedad but there was a lingering feeling of what could have been: history in the form of a third treble or an unbeaten season denied. "How will you improve next season?" Valverde was impatiently asked after the game. 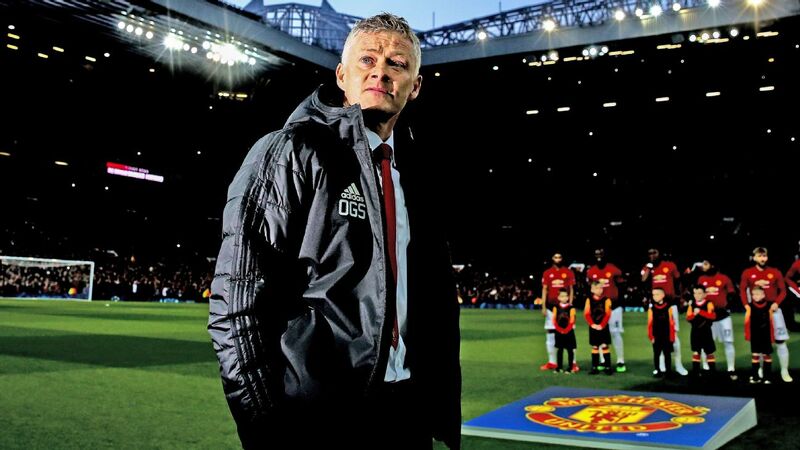 He laughed: "Well, we have only lost one game [in the league] this season, so I guess we will have to try and win them all next year." If one positive can come out of the defeats to Roma and Levante, it's that Barca's flaws will not be masked. Impressive as their unbeaten run was, there was always the sensation that it was slightly deceptive. 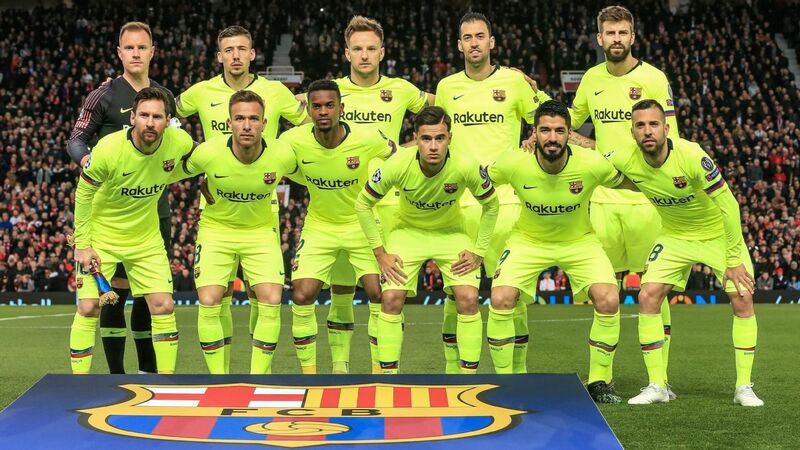 This is not the best Barca side ever but their results had increased expectations, which were given a reality check in April and May. And so, Barca now face an important summer. 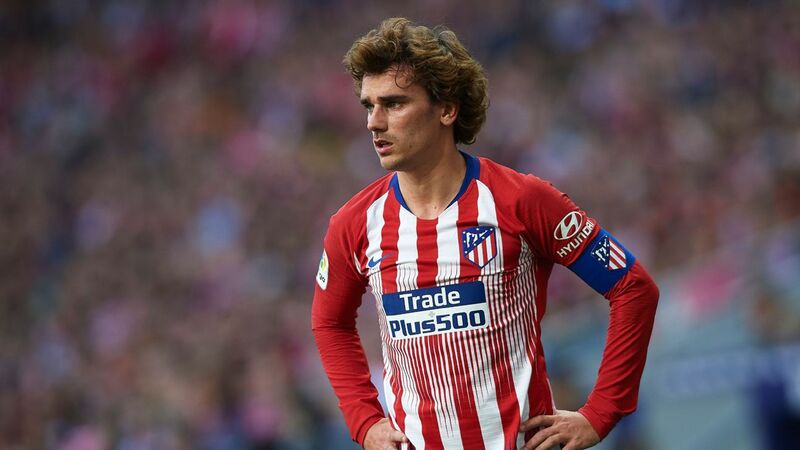 There won't be an overhaul but the club are already working on strengthening the squad: they're confident that Antoine Griezmann will sign and are also targeting a new centre-back to support Gerard Pique and, hopefully, Samuel Umtiti, who is available for his €60m buyout clause until he pens a new deal. 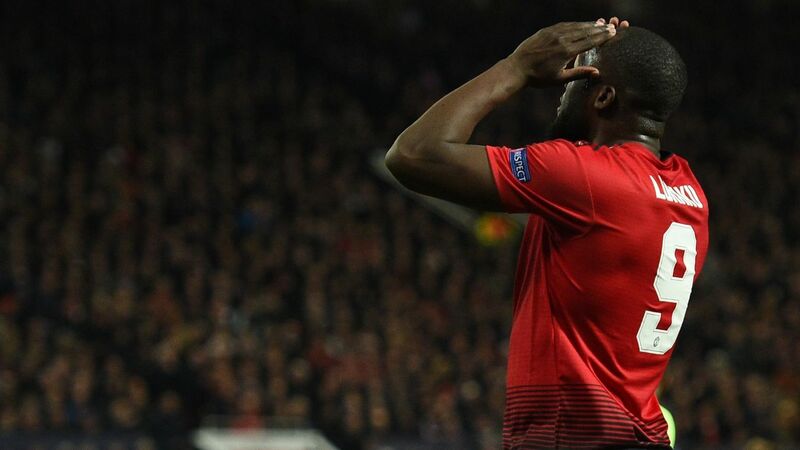 Players will leave, too, but there's less of a clue about how to replace the irreplaceable Iniesta in midfield. Carles Alena from Barca B? Denis Suarez? Gremio's Arthur Melo? An even deeper role for Messi? Someone else? Valverde, though, is relaxed. It's May and the club already know what they have to do, unlike when Neymar's exit catapulted them into chaos. They want to act early. Valverde has had a year to adapt to the club's stature and the board hope he will have all his pieces in place for next season as soon as possible. They're also hoping it will provide the foundations for another firework display (same time, same place) this time next year.